Acting on behalf Valad Europe’s V+ UK Fund, GV marketed and disposed of two high quality industrial units in a deal totalling £4.6 million. 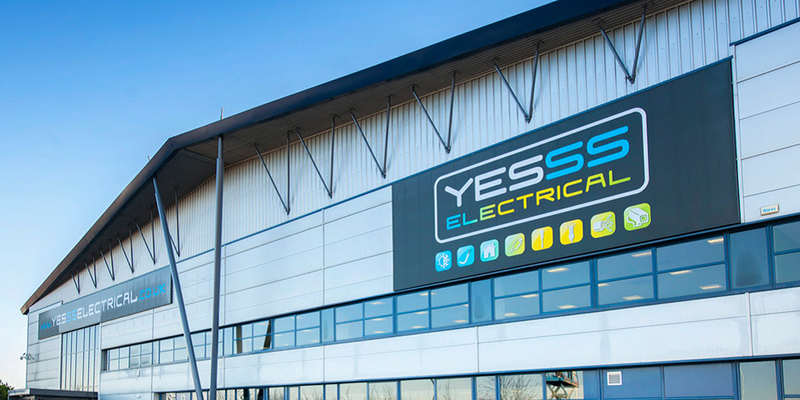 Units A and B Centre 31 are located off Foxbridge Way, Normanton and compromise a 32,000 sq ft unit let to British Electric Lamps Ltd and a 65,000 sq ft unit let to YESSS Electrical for their UK Headquarters and distribution facility. Prior to the investment sale GV were involved in the lettings of both units on five and ten year terms respectively. The properties were sold in separate transactions with a simultaneous completion date in order to maximise proceeds for the Fund whilst retaining control. Both units were sold at a premium to their valuation.